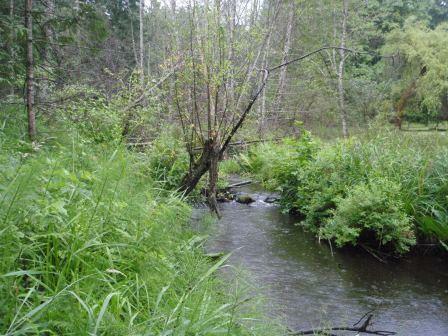 The next Riparian Areas Regulation methods course will be offered on September 1-3, 2015 in North Vancouver. Our last course was very successful and included some the of upcoming changes on RAR reporting, submissions, and the changed responses of MFLNRO. With more and more of the Ombudsperson recommendations being incorporated into the RAR process, as well as local governments asking for additional information, the RAR methods course informs QEPs about how to complete a RAR assessment and ways to accommodate these requirements. To register, contact the NREP at VIU.